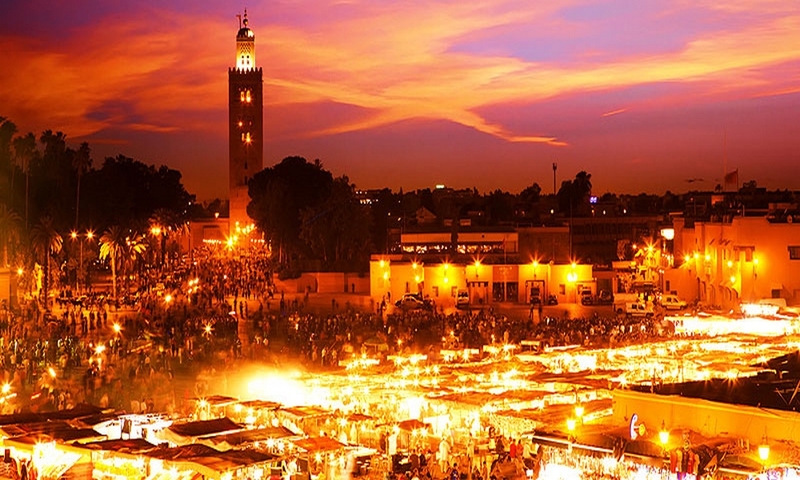 You dream of escape, change of scenery, tranquility, warmth … The desert of Morocco can bring you all this and more. Our trek « Sahara Express Zagora Dunes Expedition » allows you to discover the desert in all its splendor and diversity. 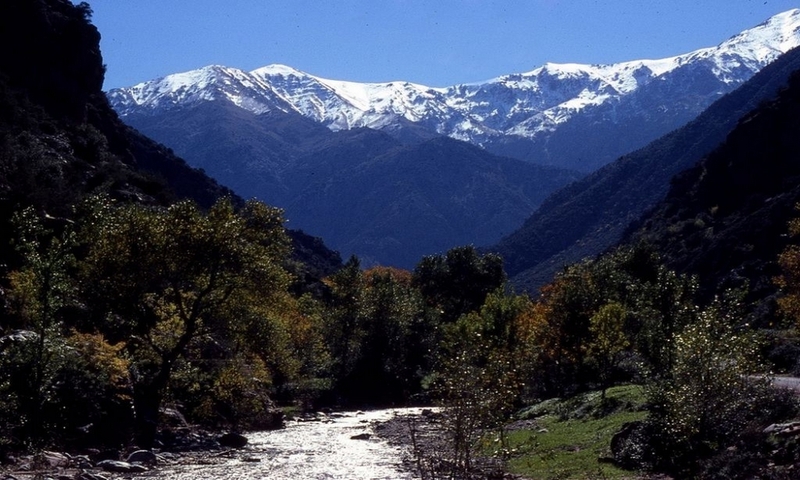 From Marrakech to the south across the High Atlas by the Tichka (2260m above sea level) to discover the diverse and impressive landscapes of this region. Then visit of Ait Ben Haddou, World Heritage of UNESCO. Lunch in Ouarzazate. 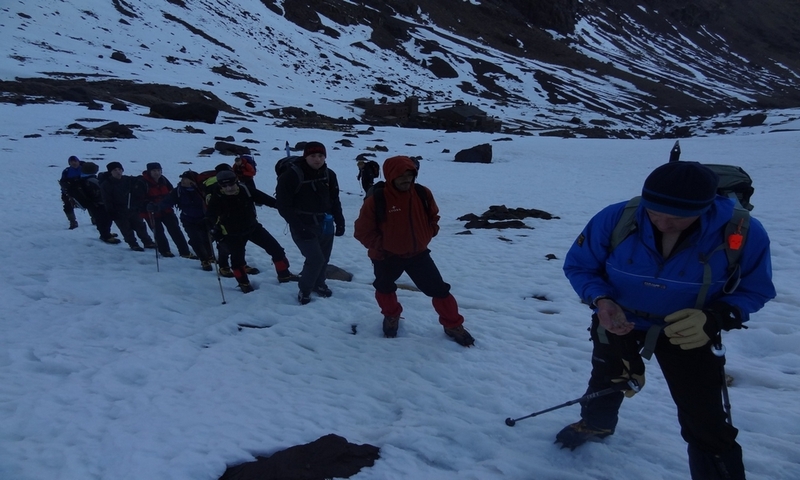 In the afternoon we take the longer route south towards Zagora. 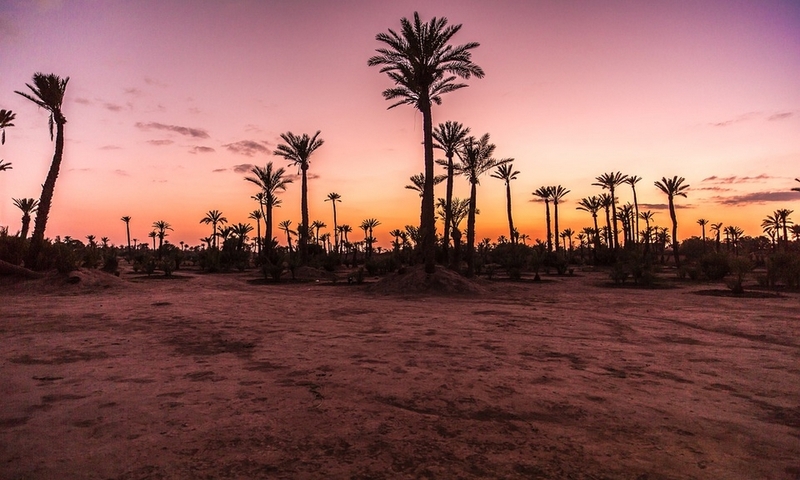 We continue along the Draa Valley and visit the kasbah, gardens and palm trees until Zagora. 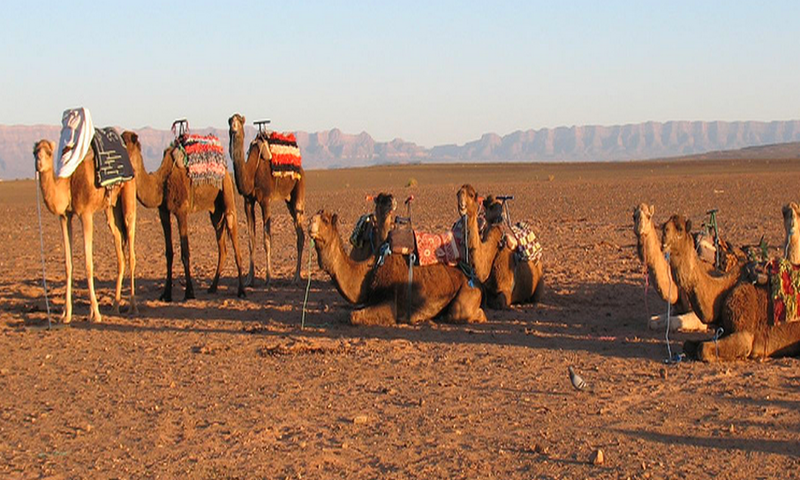 Camel trekking in the desert of Nekhla, dinner and overnight at bivouac under nomad tent or under the stars. After breakfast, departure to Amezrou (visit the kasbah of Jews) then return to Ouarzazate again via the sublime Draa Valley where we make some stops. Opportunity to visit the kasbah Tamnougalte. Lunch at Ouarzazate, then visit the Atlas Studios then back to Marrakech arrival at 18h at your hotel.